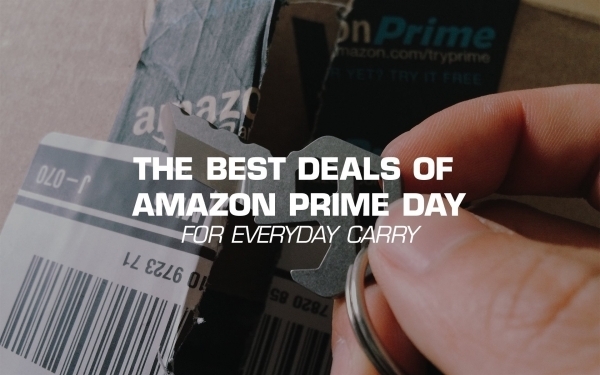 Today marks Amazon's Prime Day, which they're calling their biggest event ever. Over 100,000 items will be discounted today, but you'll need a Prime membership to take advantage (sign up for a free trial here before you shop if you're not a member already)! 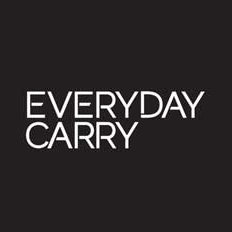 We'll be scoping the site for the best deals on everyday carry related gear. Keep it locked here for updates throughout the day, and feel free to add a comment with some deals you'd like to share with your fellow EDCers!